friends and colleagues based in Sydney, NSW, Australia. 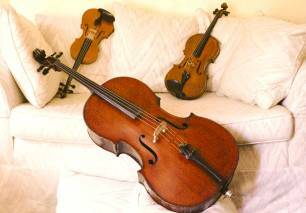 Despite the challenges set by our geographical situations and differing diaries, we intend to perform together the repertoire we love in cosier settings than the formal concert hall. 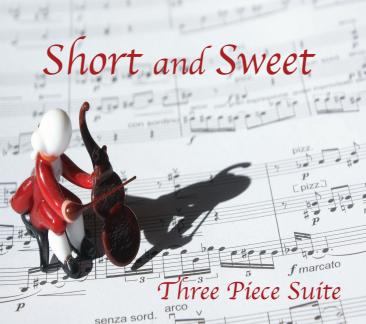 The Three Piece Suite CD "Short and Sweet", featuring a wonderful and varied selection of music from our concerts. Only $20!